WRITING ABOUT THIS LIFE. Life. Love. Politics. Whatever “everyone” thinks is right is usually wrong. Truth is hardly ever in consensus or in the majority. This is why it is important to be connected to Truth. Spirit. God. God reveals to us what is what, who is who and why why is why. It is up to us to accept and acknowledge the truth and walk in the light. The truth churns in the pit of our stomachs. Truth keeps us awake at night. Truth shows up in our dreams and visions. Truth is whispered in our spirits from within our spirit. Living an authentic experience will require that we live in truth. Not the truth we have conjured up. Live music. My souls medicine. Y’all rock! Loved every second of it. Evan the Producer. The HIT maker. Dance. Drama. Dreams. Hannah’s Expressions. LIVE with DANA Talk Show! The Saturday Show! Or whenever actually. Follow the show to be in the know! The Black and Blue. Love, Support and Accountability. Protecting our Girls against the R. Kelly's of the world. 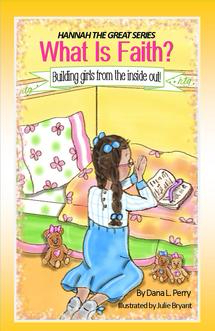 Hannah the Great Books What is Faith? What is Faith? is a beautiful story about the journey of faith. 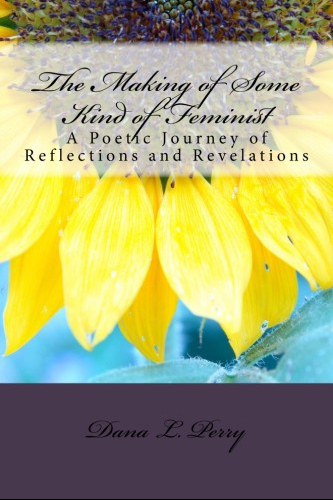 This book offers guidance as to how a "little one" should embrace the walk of faith. 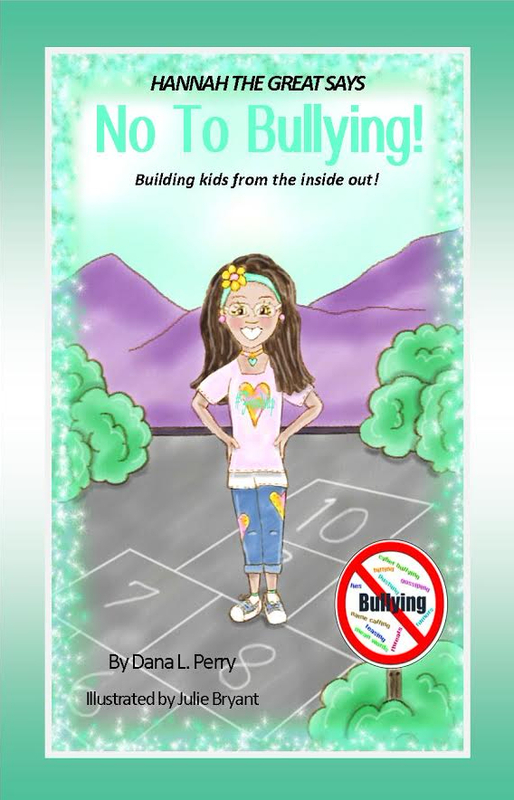 Hannah the Great Book NO to BULLYING! 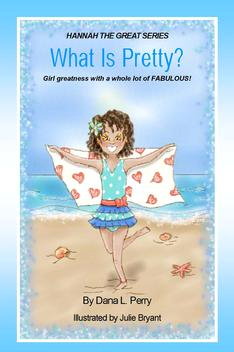 Hannah the Great Book What is Pretty? What is Pretty? 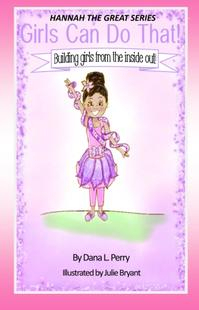 reflects the beauty that is inside the heart and face of every little girl. 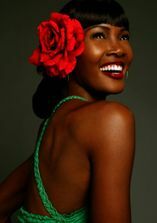 Lily Rose All Natural Skin Care Line. The Trump family shouldn’t fight Shakespeare. They’ll lose. I carried out the death penalty as a governor. I hope others put it to rest. For More of ALL THings Dana! When Will Game of Thrones End?